The mother of a seven-year-old girl who died at her home in Langley, B.C., almost a month ago has been charged with second-degree murder. 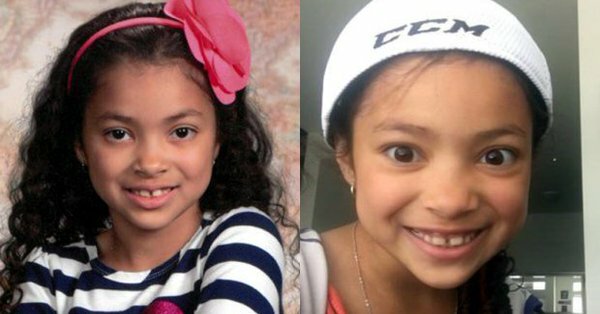 Update on Aaliyah Rosa homicide: 36-yr-old Kerryann Lewis charged w/ 2nd degree murder in death of 7-yr-old Aaliyah Rosa on July 22nd. Ms Lewis is Aaliyah's mother. 1st court appearance today.